In this edition of PRIMETIME we come back on the main product launches of the recent weeks, including Omega, Jaquet Droz, Richard Mille and Corum. But we also have some special news regarding Baselworld 2019 since we just heard some very promising news going in the right direction. This will most certainly benefit visitors as there will be many new activities available to them, including a new section dedicated to vintage watches, instead of simply wandering behind glass windows! Furthermore, the Ateliers, the section dedicated to independent watchmakers, will get a serious upgrade and be moved to the ground floor of Hall 1 where before the Movado Group used to exhibit its various brands. 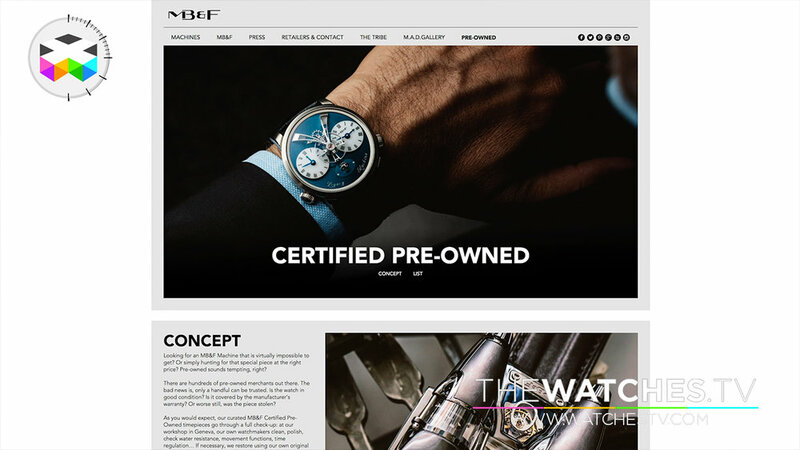 We also come back on the new trend around Certified Pre-Owned (CPO) programs as we have recently seen that MB&F announced a program of their own. And if you are interested in joining us in late September for some WatchTrippin action, we kindly ask you to mark your interest by pre-registering on our website. We have also changed our boutique shipping policy because we realised that sometimes this could be slightly incomprehensible. Starting now, all our prices include shipping, wherever you find yourself on this planet! All our prices now include worldwide shipping!! !